We tested over 250 samples of olive oil last year and here is what we found. 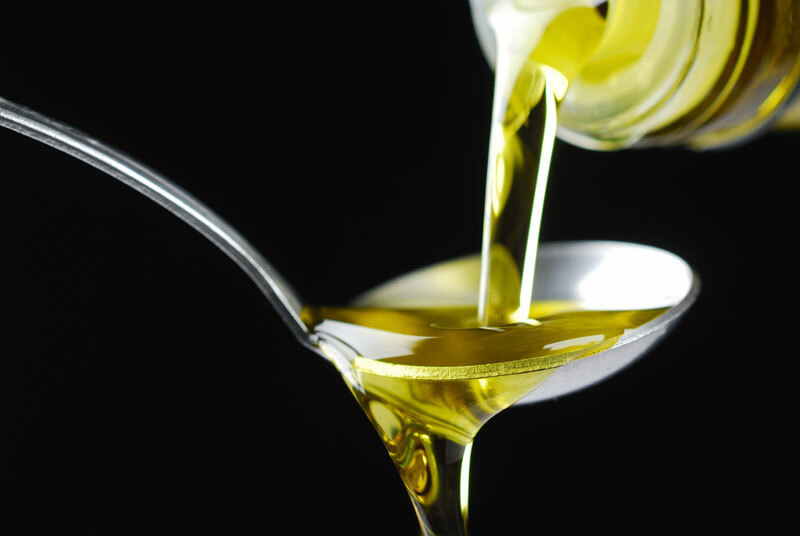 Exaggerated claims about olive oil fraud have gotten a lot of attention recently and that’s bad news for consumers. Stories about adulteration may turn people away from one of the most healthful foods in the world. The North American Olive Oil Association is dedicated to making sure that American consumers are getting what they pay for when purchasing olive oil. Throughout the year, we collect samples of olive oils from store shelves and distributors and send them to recognized laboratories for scientific testing. We use the global trade standards set by the International Olive Council to test for both quality and purity. Quality checks are performed to ensure that the oil is of the grade that is stated on the packaging. Purity checks are performed to see if the oil has been mixed with non-olive or lower-grade olive oil. It is important to note the purity of an oil does not change over time, but that the quality of an oil can degrade with time or bad storage conditions. Based on approximately 200 samples each year for the last two decades, the NAOOA tests show that over 98% of olive oil available in North American supermarkets is absolutely authentic olive oil. 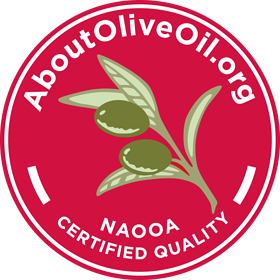 If you want even more assurance that the olive oil you buy meets global olive oil quality and purity standards, look for the NAOOA quality seal. Brands that carry this seal are tested off-the-shelf at least twice a year. The seal looks like this. A list of brands that carry the seal can be found on our website.